Last week was the annual Dreamforce conference in San Francisco. The event brings more than 130,000 thought leaders, industry pioneers, and companies together to share ideas, network, and give back. Salesforce, the CRM company behind Dreamforce, is a monster success in its own right. They are growing at over 20% year over year, and have recently made plans to break into new industries such as healthcare and field service software. Salesforce’s success is partially due to their in depth knowledge of their customers. Which brings us to the question, who exactly are their customers? Obviously they are companies that want to increase revenue and smartly automate their sales efforts, but there’s a lot more to it than that. Recently Mintigo took a close look at Salesforce’s customer data. Their analysis shed some light on what their customers are up to and how the customers have in turn helped with their success. 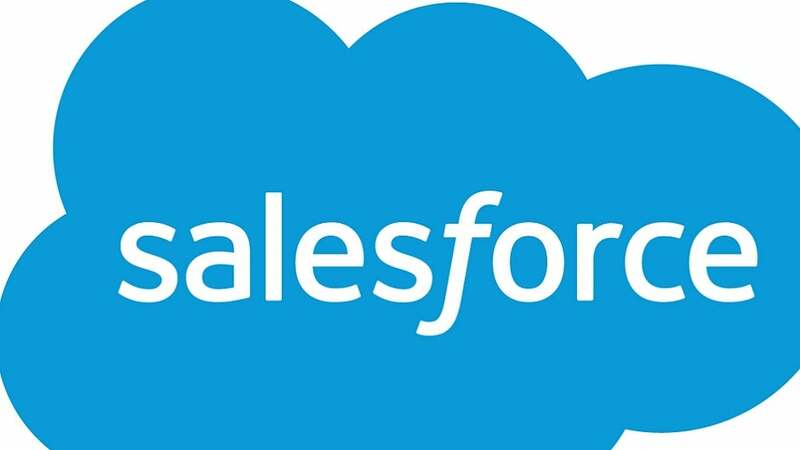 74% of companies that use Salesforce.com have annual revenue between $1M and $50M. 38% of Salesforce companies also use tools from Oracle or VMWare. 63% of Salesforce.com users are either in software, business services, or manufacturing.